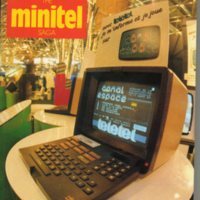 Technical manuals, how-to books, and other reference materials for Minitel users, developers, and entrepreneurs. 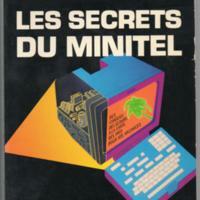 Les Secrets du Minitel is another trade book aimed at the Minitel enthusiast. 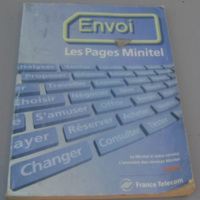 Editions Techniques et Scientifiques Françaises published the first edition in 1985 and a second edition in 1988. 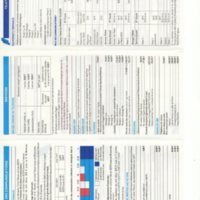 This how-to book was aimed at tech-savvy microcomputer owners. 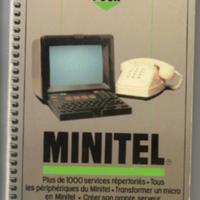 It offered information about using Minitel terminals as modems and running DIY Minitel services out of the home. 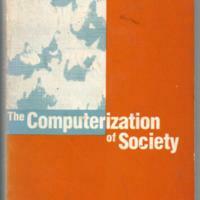 Published in 1985 by SYBEX. 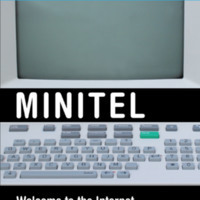 Minitel: Welcome to the Internet grew out of this very lab. It was published in 2017 by The MIT Press as a part of the Platform Studies series. For more information, click on "About our book" at the left. 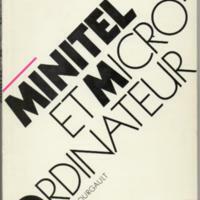 Another third party guidebook for Minitel. 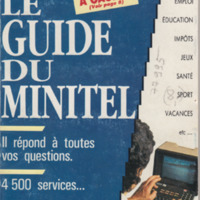 This edition of the "Le Guide" promises 4,500 services. 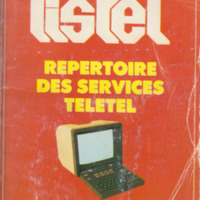 Listel was a guidebook for Minitel services produced by a third party. 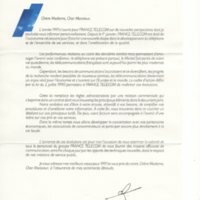 It includes a much larger and broader range of services than the official directory published by France Telecom. 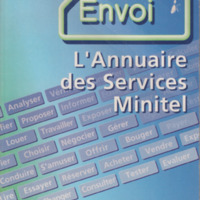 The cover boasts 2,335 services.